HTMLGIANT / WTF Is Happening In My Shower? 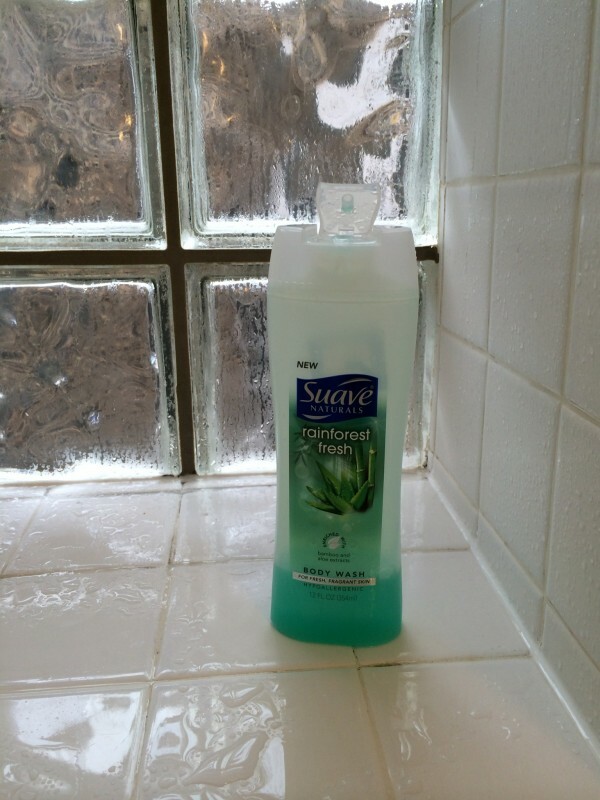 Suave NATURALS: rainforest fresh. It’s “NEW.” It’s enriched with “bamboo and aloe extracts.” It’s hypoallergenic. It’s $2.00 at Walgreen’s, and it can also clean your hair.